Dec 12, 2018 APR Software Sale!! Up to 25%! 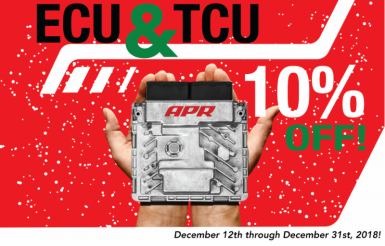 10% off ECU and TCU software, or 25% off switching from a competitor! Jul 16, 2018 Job Opening Available! Looking for a new job? Eurocode is looking to add another member to the team! Email your resume in today or give us a call at (310) 294-8108.